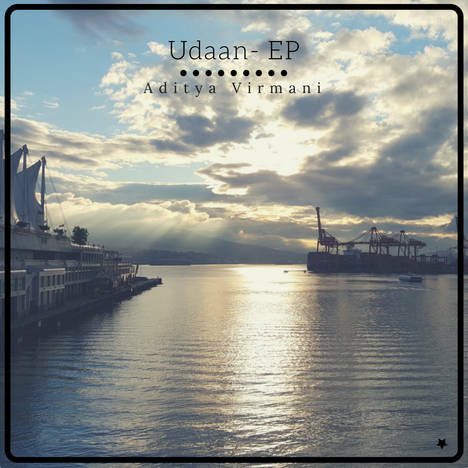 Udaan- EP | Aditya Virmani | OK Listen! Udaan is an extended play written, composed and produced by Aditya Virmani. It combines Pop, Ambient, Progressive, Trip Hop and New Wave influences giving it an experimental sound. 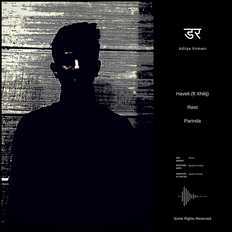 The EP is an attempt to create alternative hindi music in a cottage industry setup. Aditya Virmani is an Independent Singer- Songwriter and Music Producer. He has been releasing Indian Pop music independently on digital distribution platforms. His music can be classified as fun and sometimes dark with influences derived from Dance, Trip Hop and Dream Pop music.